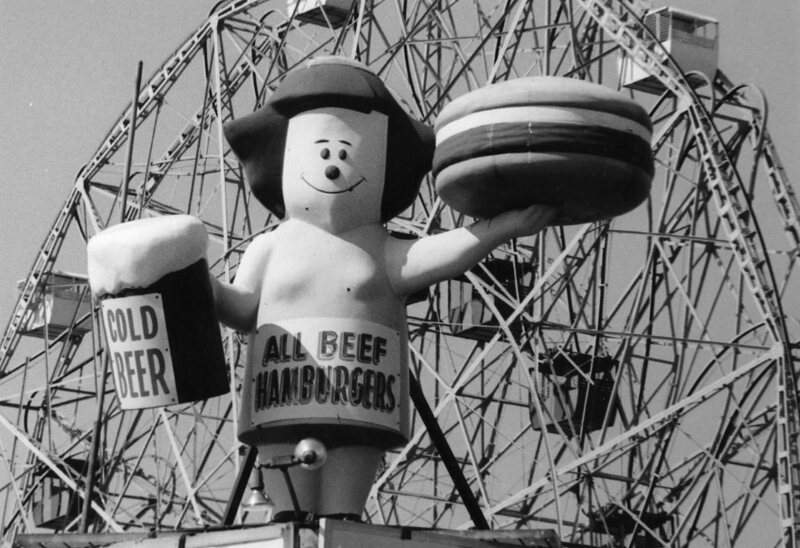 The smiles inspired by simple pleasures are under threat in “Coney Island: Dreams for Sale” seen this last weekend at the Newburyport Documentary Film Festival. Director Alessandra Giordano has made an appealing and incisive film about the more recent struggles concerning the ultimate fate of America’s archetypal oceanside amusement district. The area has had more downs than ups over the last 50 years or so and now faces the final knockout punch from rampant real estate speculation and bureaucratic bait-and-switch from the New York City government. 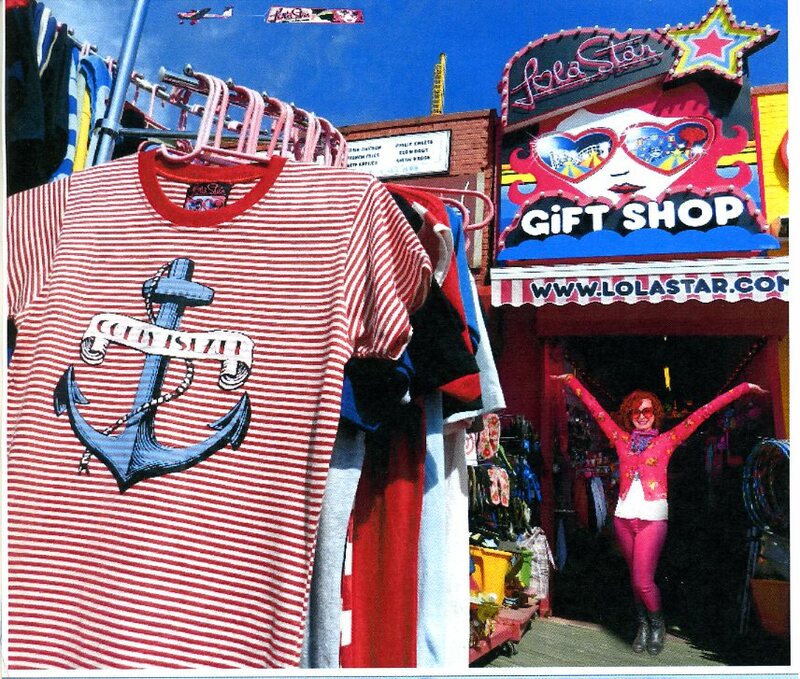 Giordano focuses on the colorful entrepreneurs that make up a lot of the small boardwalk businesses that have kept Coney Island going through its various rough patches, whether they are old school (like Anthony the Cigar Man) or artsy newcomers like Dianna Carlin (aka Lola Star). They do battle against various powerful forces reared up against them: a greedy capitalist on a charm offensive, tactical demolition, rent spikes, superstorm Sandy, Mayor Bloomberg in a bad mood, etc. Helped along by neighborhood protests and new interest in the area by the emerging twee subculture, some significant slice of this “working man’s paradise” may yet be saved and “Dreams for Sale” does a great job at framing this David vs. Goliath showdown. Speaking of underdog comparisons, an intimate event like the Newburyport Film Fest, really lets attendees get to know the community of documentary filmmakers through receptions, Q&A and panel discussions. Most are working in semi-anonymity, on long-evolving and labor-intensive projects that usually cannot be financed on any pretense of returning a profit—even if it eventually does. They do it all to expose an injustice, reveal lesser-known but important topical issues, or to reveal ennobling personal stories that make us all want to be better people. These qualities, which seem to swim against the tide of so much of modern society, are ones that I tried to champion in my book “Documentary 101” and is a feeling re-enforced each time I attend an event like this.